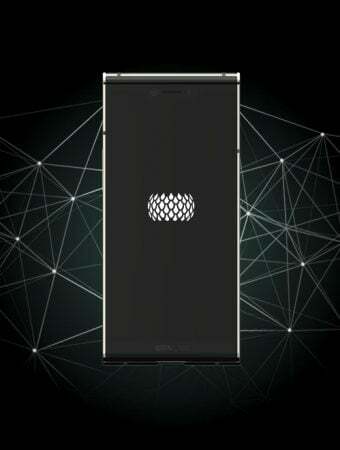 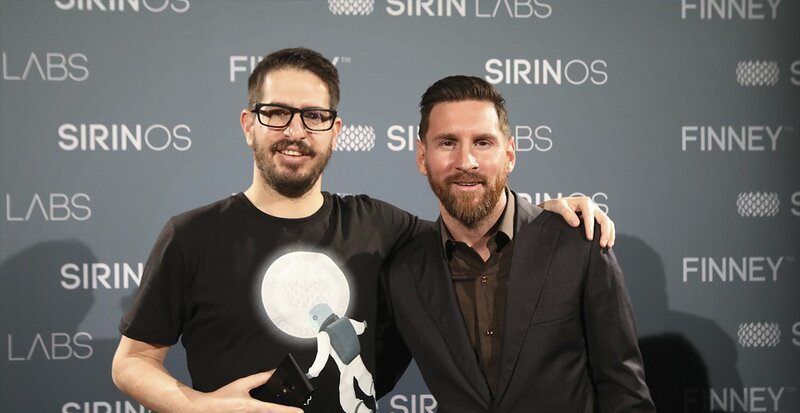 The exclusive payment method to purchase SIRIN LABS products and services. 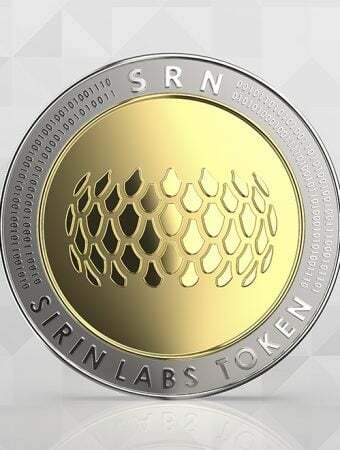 The ultimate blockchain solution, with a built-in cyber security suite, crypto wallets, DApps, and Token Conversion Service, all supported by the SRN token. 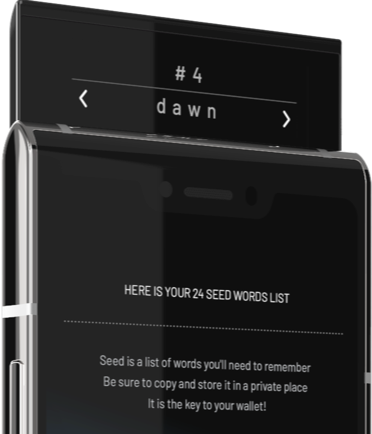 FINNEY™ employs a multi-layered cyber security suite which includes a behavioral-based and machine learning Intrusion Prevention System (IPS), for proactive cyber protection in real-time. 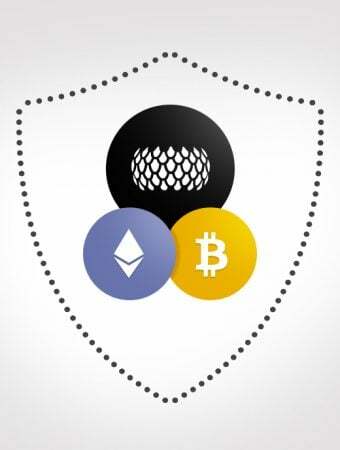 FINNEY™ offers a decentralized app store which enables users to use DApps, learn about new crypto projects, and earn new coins and tokens.